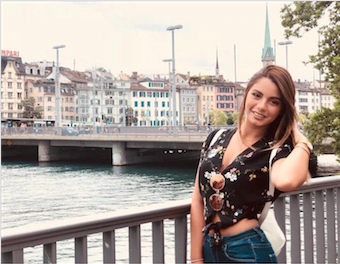 The purpose of this project is to explore “virality,” which we define as the tendency of some media to spread widely and rapidly across the internet via the network effect of social sharing. Some media are particularly well suited to achieve virality; memes, GIF’s and short form video are small in size and easily shared despite potential bandwidth or other technical constraints and their content is often hard to police in less forgiving environments due to the ability to “code” their text and graphics. For this project, each of four small groups sought to research and build projects that investigated connections between virality and journalism with an eye toward re-imagining how traditional journalism could leverage the advantages of viral media as it navigates its way through fundamental changes wrought by digital media and social platforms. 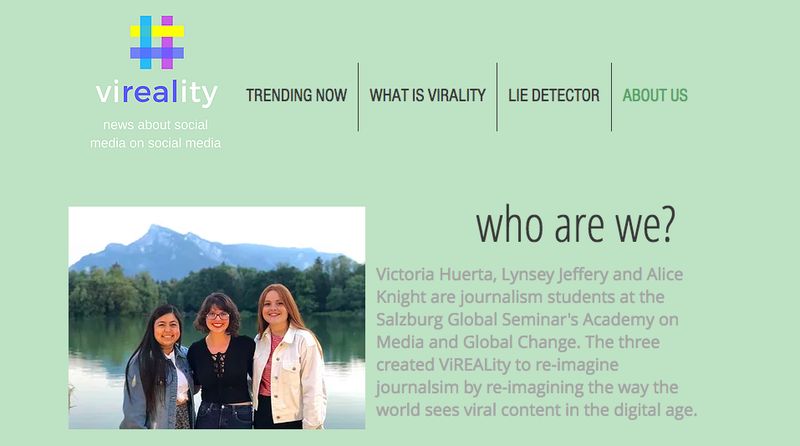 “What is virality and how can we take advantage of it to re-imagine aspects of journalism to combat the negative impacts of viral media on both news media and society as a whole. The following documentary goes over the rise of digital virality and its use in extremist campaigns along with propaganda. Although the phenomenon is not necessarily new, it has become more and more obvious over the years. Digital virality, however has been recognized for its reoccurrence in several of todays extremist’s content. More recently living in the post vine era, we have found that extremist groups such as ISIS, have been manipulating the media and using violence as a means to go viral. With this virality they want to spread harmful messages over a large platform, to many people, in a short amount of time. Why do they do this or more importantly how they do this has been answered through several interviews with many media scholars who have specialized in extremism through their media research. As the extremist groups seem to get more and more media savvy as the years go by, we fear that the next ISIS or worse will have a good enough example on how to make a greater impact later on. In order to control any future attempts of extremism using virality in the future, we have offered some solutions. There is seriously lacking in many traditional journalists’ understanding of social media content. We feel the divide is caused by a generational gap and a digital revolution that has left legacy media stumbling in the dark on how integrate good journalism into social media. If the industry wants to continue to thrive, this needs to be addressed. People assume that things go viral because they’re funny, relatable, or lighthearted, but there’s often a deeper meaning to the shared values that make content relatable. We propose creating a website that will educate traditional journalists, who aren’t familiar with social media, on WHY certain topics/memes trend. By focusing on this, we hope to address the meaningful issues that are often the source behind trending topics. We therefore hope to reimagine journalism by bringing to attention important issues in society and helping journalists fulfil their roles as watchdogs. While there is no formula stating how we can make content go viral, if there’s any chance of legacy media harnessing the power of virality, they must first understand the phenomenon. 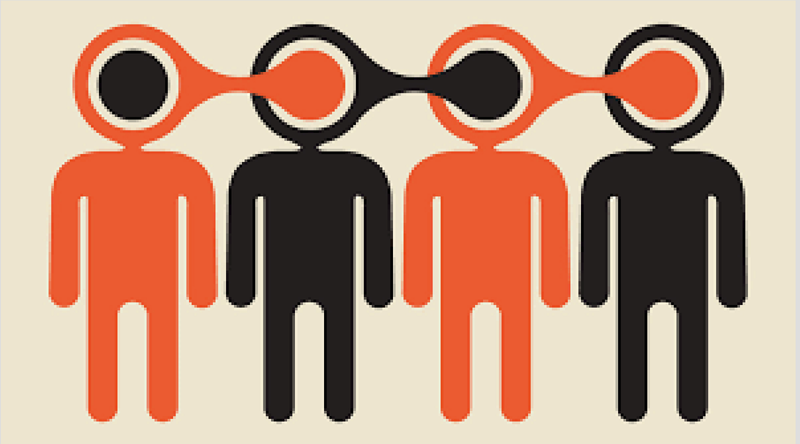 Viral culture is powerful because it has allowed for information to have the ability to reach beyond traditional audiences, spreading across geographic and demographic boundaries. By educating our audience about the factors that make content go viral, we hope to better their chances of making more powerful and meaningful content go viral over funny or satirical posts. Our target audience is journalists who engage primarily with traditional forms of media and have not yet fully integrated into the social media landscape. However, we feel that our website is not restricted to this audience. Anybody who is interested in learning about the power of virality and why certain content receives more attention than others, can also engage with our website. 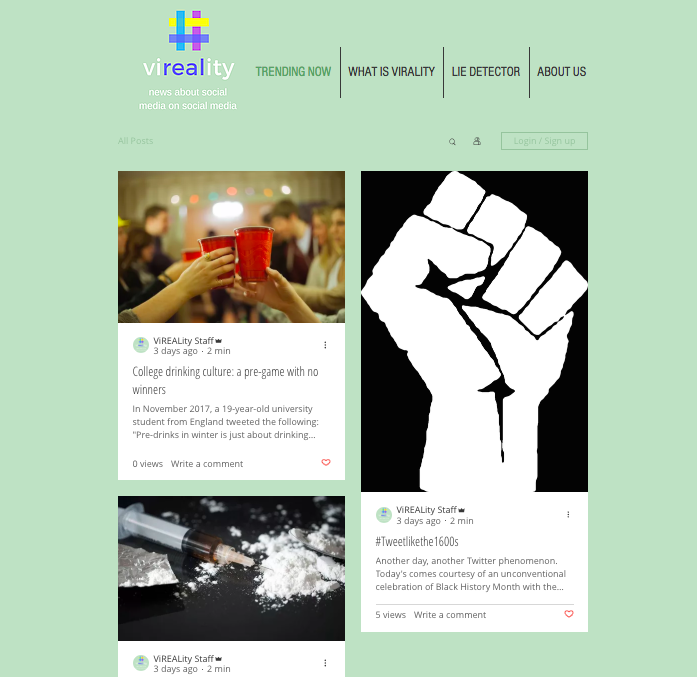 ViREALity is a news organization that would stay up to date with current trending topics. To ensure that our audience is consistently informed, we will cover the 5 top trends from across social media platforms each day. We would have fast paced, technologically savvy journalists with a social media presence writing our articles. They would explain WHY the trends have gone viral and delve into the social issues associated with them. To make our site credible, our staff would be unbiased and well-read journalists. The About Us page explains to our audience a little about who we are as a company and what we hope to achieve. We chose to include this page so that our readers understand the website’s purpose and what we want them to gain from it. That is, we want them to understand the greater issues that are often hidden behind viral content. A page of features exploring previous trends that still resonate in our minds, for example “the dress” from 2015. These articles would analyse why we remember these trends. For example, when looking at the dress we would investigate why people had differing views on its colour. To interact with our audience, we would do weekly vlogs. These would show members of our editorial team going into the community to ask people whether they have seen a trending topic and what they think about it — we would also try to explain the issues associated with the topics as we do on our website. This would allow us interact directly with audiences, making it an active dialogue rather than a passive one. The future of storytelling lies in social media. We believe journalists can harness the power of virality on social media to reach wider audiences with more relevant information and we hope this website will help with the transition. ViralEyes — An application to re-imagine memes and link them to credible news sources. “The fake news conversation has taken place in the realm of words, but that’s missing a big part of the story. Much of the content that circulates on Facebook are images, often memes,” (Renner 2017). low cost of creation, — Internet based memes are often created using pre-existing media. What lends these creations the potential to propagate virally is not high production value but, rather, a DIY sensibility that allows a broad community to claim some intellectual ownership over pop culture iconography. high viewership — If spread virally, memes can reach the far corners of the internet in a very short span of time. One of the best known internet memes, “Gangnam Style” currently has 3.1 billion views on YouTube. 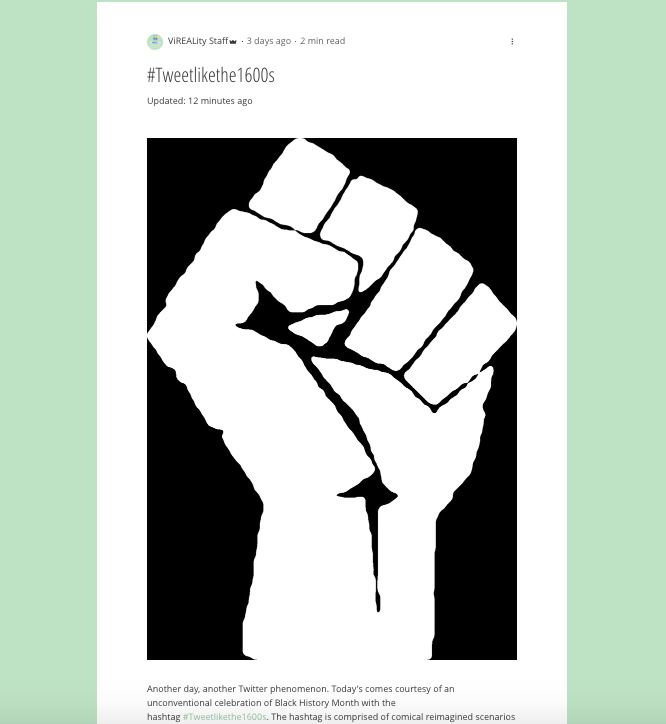 a democratized toolset, — Any internet connected device can access a meme generation website and create/forward a meme in just a few clicks. “viral” distribution potential — Once again, there is no limit to how far or how fast a meme can travel if it begins to grow virally. How do we use memes and short-form media to create a platform that enhances the relationship the public has with real journalism, extends access to credible news sources and encourages a path away from polarizing, conflict-oriented media production. In order to bridge these gaps, we’ve devised a mobile application that leverages the inevitability of memes and short-form media to promote credible news sources and to encourage an alternative path to “peace-oriented” journalism. Dictionary.com defines memes, for example, as “an image, video, piece of text, etc., typically humorous in nature, that is copied and spread rapidly by Internet users, often with slight variations.” In our application, we take this common perception of the meme paradigm and reimagine them, not as stand alone media artifacts but as headlines for real, professional articles and stories. By linking meme creation with news sourced from credible journalistic organizations, we hope to provide a platform not just for journalists, but also to those who want to create media but are interested in maintaining the quality and integrity of news media rather than continuing to reduce its value. The “wholesome meme” movement is one visible example of media makers already moving in this direction. Our application features a graphic interface that allows the end user to create short-form media and memes. The app is fed content — photos, GIF loops, etc. — from verifiable and credible sources such as AP Images. The app will offer some pre-written text to encourage a less conflict-oriented approach to these stories, as well as a mechanism for creating original content memes. Embedded into the photos will be metadata that links to the original source/story. In this way, when users create meme-style media they serve as “headlines” for real, verifiable and credible stories with viral appeal. The following is a walk through of the typical ViralEyes workflow. The first step in creating a project in ViralEyes is to visit the creation dashboard. Here, an automatically updating grid of images is available, populated by images and video of the current news which can be sorted and chosen as creation subjects. The images are sourced from websites like AP Images and from photos in stories published by media organizations like the New York Times, Washington Post, Wall Street Journal and other highly credible news outlets. In each case, the photos are linked to published news stories in a variety of categories including politics, sports, lifestyle, etc. Once media is selected, the next page offers a space for writing original content or selecting from pre-written content. Here, the choice of pursuing a less confrontational style is encouraged and facilitated. 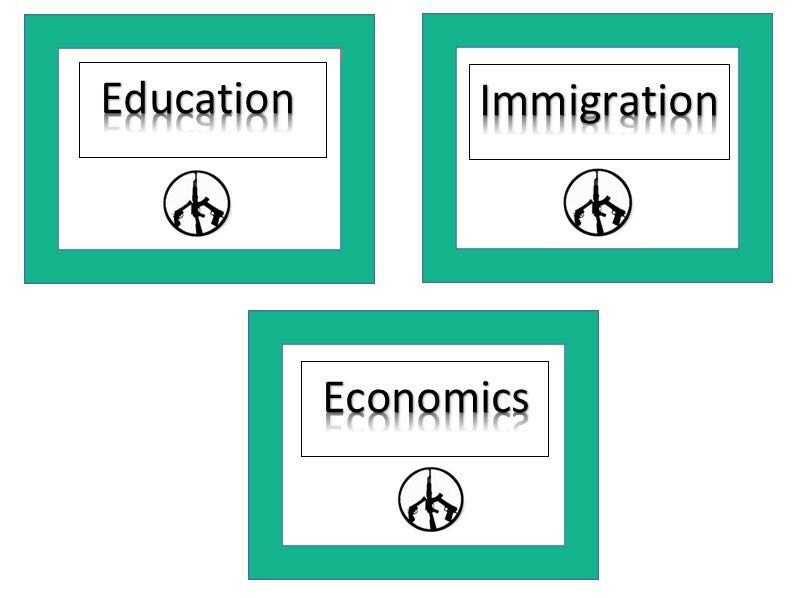 In this example, a space to add user generated text is available. Upon completing step 2, the application will provide a selectable drop-down list of news articles from curated and approved sites to which the creator can link the meme. For instance, the photo of Donald Trump in this demonstration accompanied a New York Times article. The drop-down list will allow the creator to choose to link to this article or another that uses the same photograph. Once published, clicking the meme will automatically bring the user to the original article linked during this step. The final step presents the finished product. A series of icons in the footer enables the content to be posted to a variety of social platforms which begins the propagation of the meme. The goal of this project is to create a platform that enables a symbiotic relationship between memes and real news. In creating a mechanism to link memes and other short form content to real news, ViralEyes can help erode the more negative aspects of memes and other short, low-information news media that tends to travel virally. While we understand that this is a small first step, we believe that this platform unlocks a future path that puts journalistic integrity and credibility first while attempting to mitigate polarization and conflict and encouraging a path toward caring and peaceful journalism. 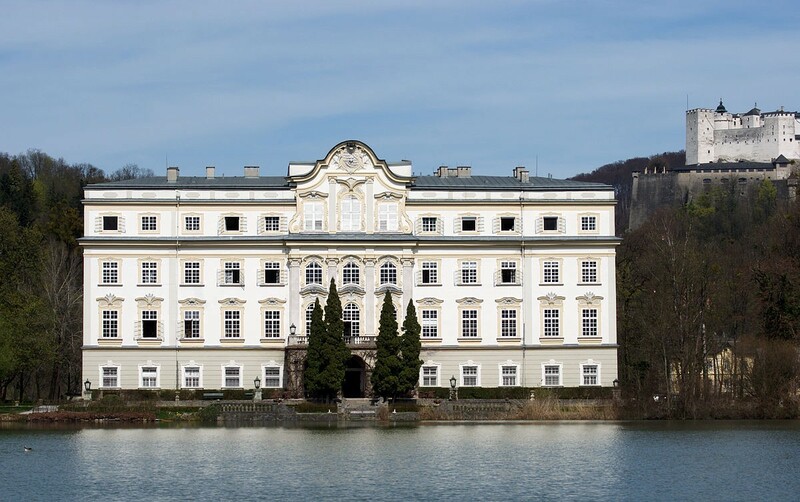 This work was created as part of our participation in the Salzburg Global Seminar, an “annual three-week program [that] connects young media innovators across disciplines to produce multimedia tools and reframe curricula and research.” The Salzburg Global Seminar takes place in Schloss Leopoldskron, an Austrian palace built in 1736. Peace Journalism, also known as Solutions Journalism, Conflict Analysis Journalism, Constructive Journalism, and Empowerment Journalism, represents an alternative to the dominate, dualistic way of reporting conflict that values violent responses, i.e. 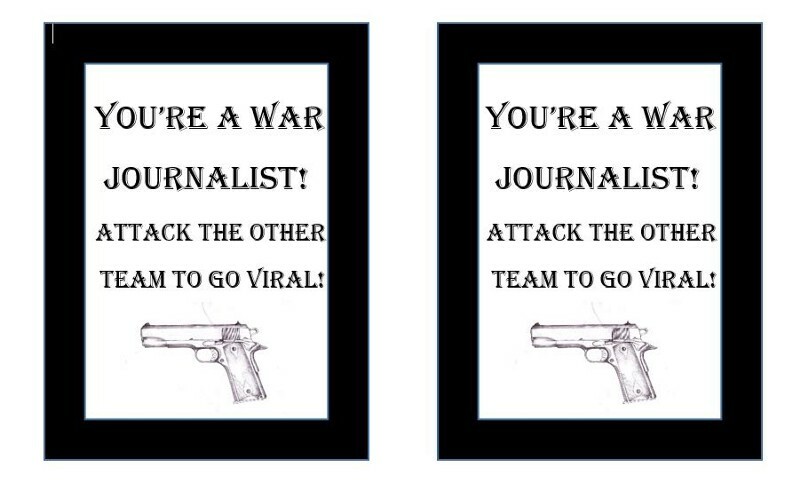 War (or Violence) Journalism. 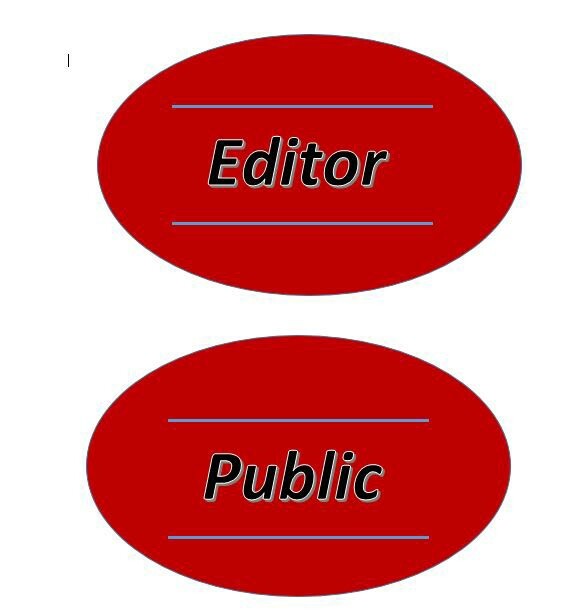 At its core, Peace Journalism is “when editors and reporters make choices — about what to report, and how to report it — that create opportunities for society at large to consider and to value non-violent responses to conflict.” (Lynch and McGoldrick, 2005). While Norwegian professor Johan Galtung introduced Peace Journalism in the 1970s, the concept’s modern iteration arose from circumstances that, in some ways, resemble those of the Salzburg Global Seminar. The 1997 Conflict and Peace Journalism summer school was part of the Conflict and Peace Forums, a larger seminar series designed in collaboration with Professor Galtung. 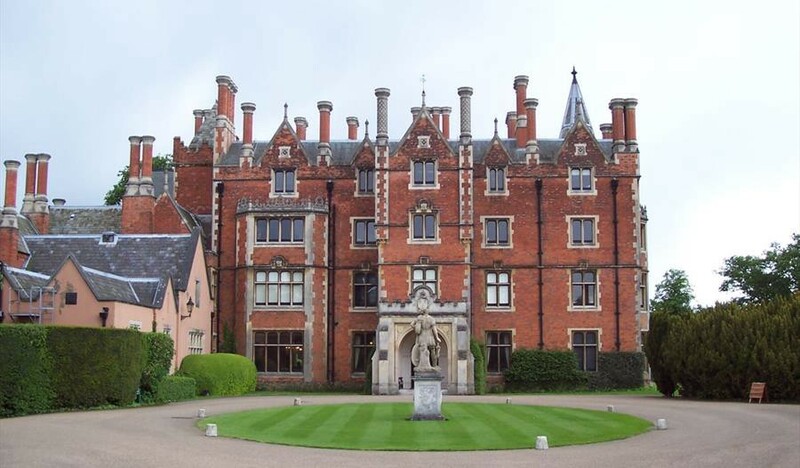 For five days in late August, students, guided by scholars and journalists, stayed together, generated debate, engaged in workshops, and attended lectures in Taplow Court, a Victorian palace in Buckinghamshire, England. 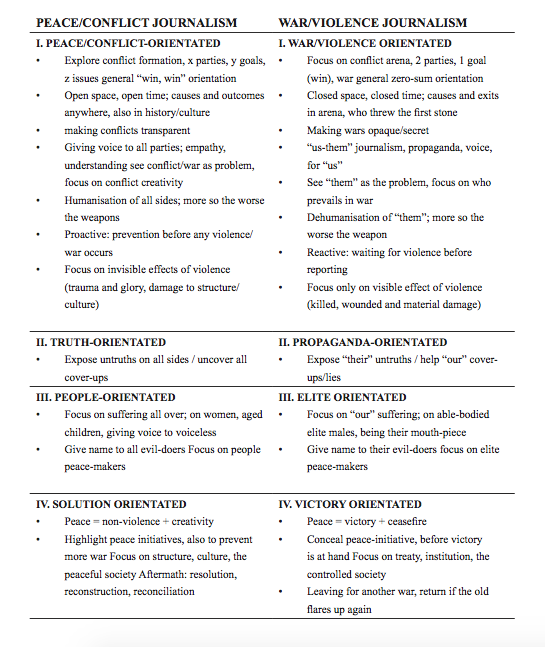 Jake Lynch represented the participant’s findings in “The Peace Journalism Option,” a Peace Journalism manual for 1997’s modern world. 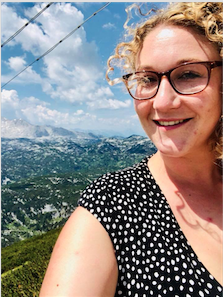 In the following years, Lynch further developed Peace Journalism, collaborating with Annabel McGoldrick on numerous publications exploring Peace Journalism’s application. In our endeavor to understand this concept, we relied most on Peace Journalism: What Is It? How To Do It? (2000), as well as Vasvi Çiftcioğlu’s Peace Journalism: A Practical Handbook for Journalists in Cyprus. Runne Ottosen and Wilhelm Kempf, lecturers at the 1997 summer school, as well as many academics and professionals worldwide, have also contributed to further refining and improving Peace Journalism, which is “now a globally distributed reform movement of reporters, academics, and activists.” (Peace Journalism: A Growing Global Debate). Peace Journalists strive to include multiple points of view and voices. 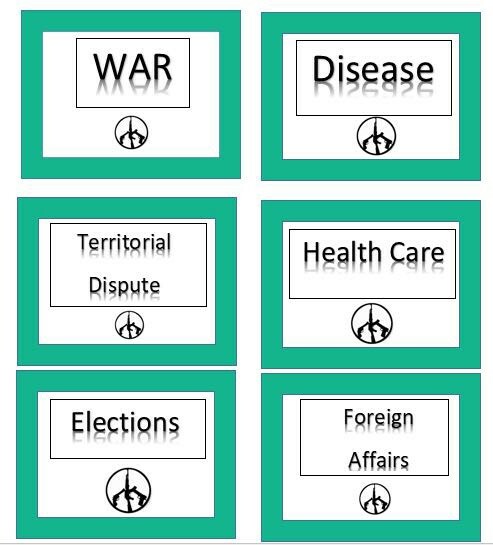 While it may not be realistic to include every party with a stake in the conflict, it is important to disaggregate two oppositional parties and/or include more than two parties. Peace Journalists give multiple groups a chance to speak and do not to take the news from one side. Peace Journalists do not use words that are too sensational, words that will stir up the public’s emotion, escalate conflict, and misrepresent the seriousness of the situation. 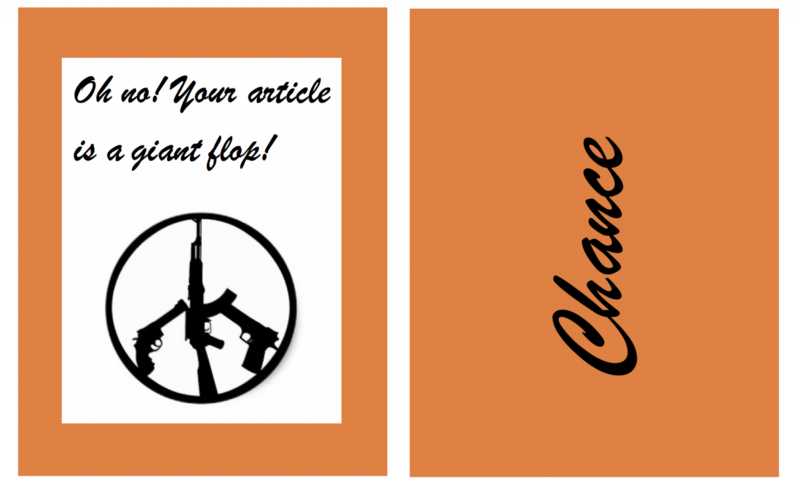 Peace Journalists aren’t about click-bait. Peace Journalists cover conflict resolution. They follow-up. Moreover, even when covering a conflict not-yet-resolved, they discuss the potential for resolution, rather than reporting on the conflict only. 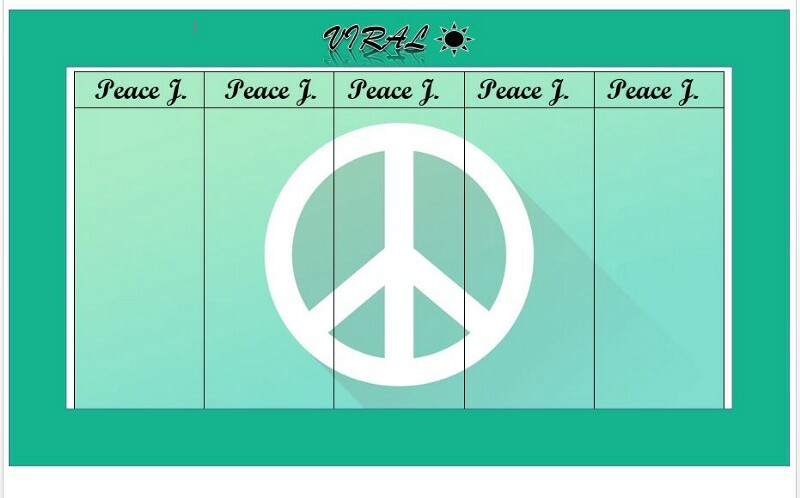 We began with an idea about peace journalism’s potential to change the relationship between journalism and viral content. Can Peace Journalism go viral? Can an audience’s engagement with Peace Journalism encourage the creation of more positive viral content? 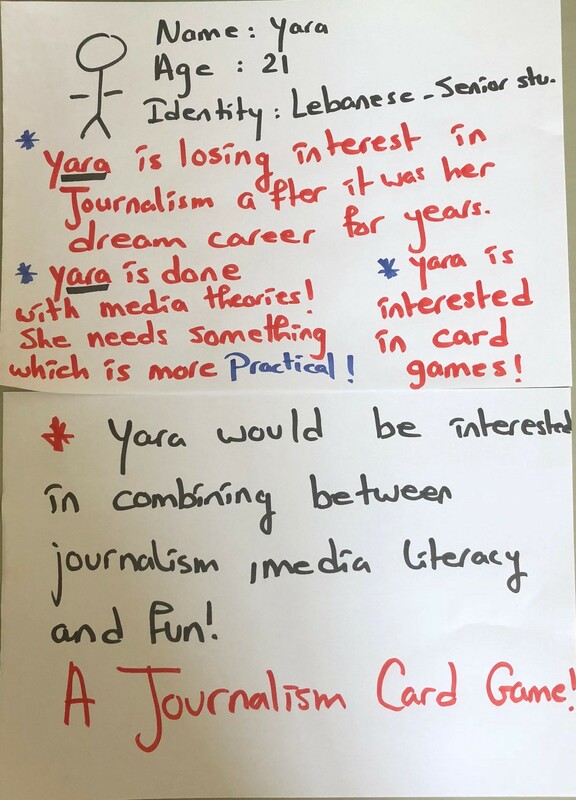 Rather than undertaking a traditional literature review, we decided to design a game to be used when educating young, aspiring journalists. We proposed that if we could help aspiring journalists practice Peace Journalism before entering the field, we could influence a shift in the way journalism is done. In this way, we aimed to re-imagine the instution of journalism. The challenge: None of us are game designers, nor had any of us ever tried to design a game. Our Initial Vision: Journalist students, like most students, do a lot of reading about theoretical concepts. 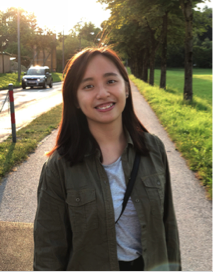 We wanted to promote Peace Journalism in an interesting way, as well as allow students to practice their application of the concept before actually entering the field. 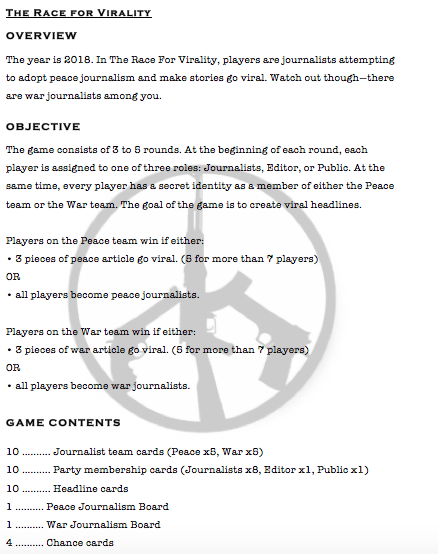 Thus, we conceptualized an online role-playing game where aspiring journalists could practice making decisions based in Peace Journalism rather than War Journalism. 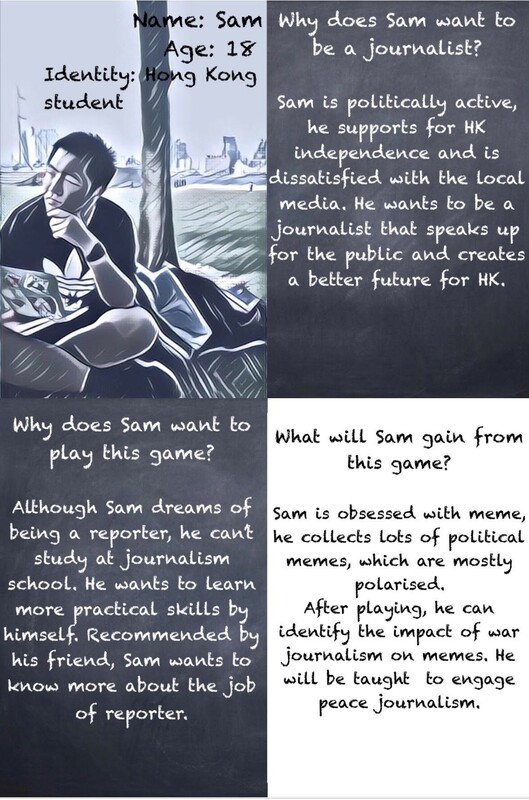 The main character would be a political journalist, but players would be able to change the character’s location as well as the characteristics. Second, we needed to ditch digital conceptualization and instead create an analog game, something we could start making right now. Considering the journalistic process outlined by our second interviewee, we switched gears and started brainstorming anew. 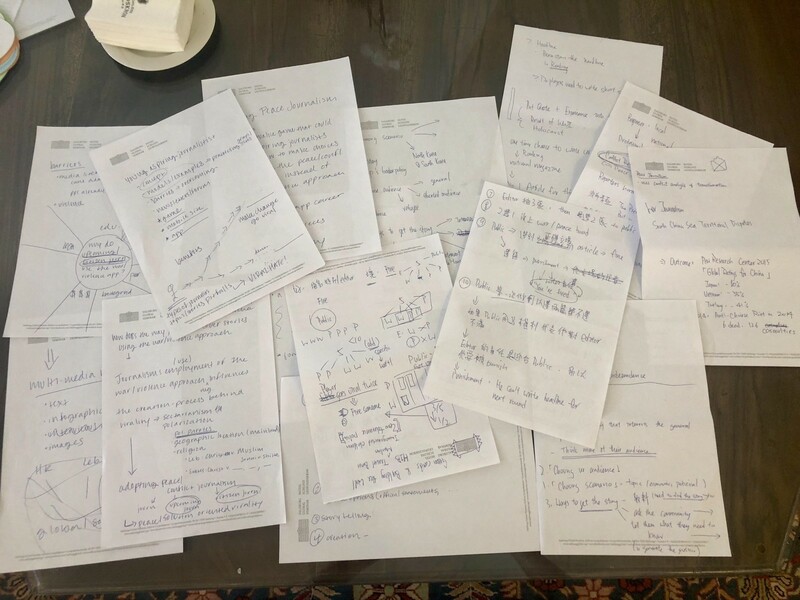 Notes , notes, and more notes on our initial concept and transition to analog. Our Transition to Analog: We started creating. What we started to create, however, was essentially an analog version of our initial concept. Neither game designers nor artists, we did our best nonetheless. Role-playing games (RPG) are not simple to create, and soon realized that it would be a challenge to make analog version of our initial vision. Thankfully, as we were struggling to figure out how to create at least part of this game, a faculty member with experience in playing a variety of games passed by and asked about our creation. 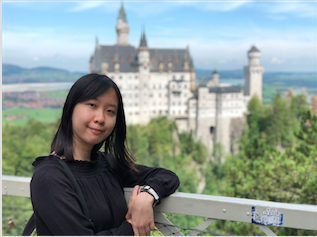 She provided feedback and suggested models that would help us create a playable game in time for our now-quickly-approaching deadline. Our Playable Game: We relied most heavily on one existing game in particular, Secret Hitler. The Rules Girl explains to play Secret Hitler. It seemed so challenging at the first step. We had so much work to do. I went through many steps where I thought we’ll never have this work done. Actually, the topic and the project we chose was heavy. Doing a game and especially an educative game was harder than we supposed it would be. At the bright side, we were able to do it. We collaborated well and made this work done. On the personal side, I didn’t expect myself to come up with an entire design for my game, this isn’t the field I thought I would work in. At least, I figured out this and I will work more on those skills! Moreover, I learned much about the concept of peace journalism that we miss much back in our country. I was enriched with valuable information about this concept throughout the researches we did. 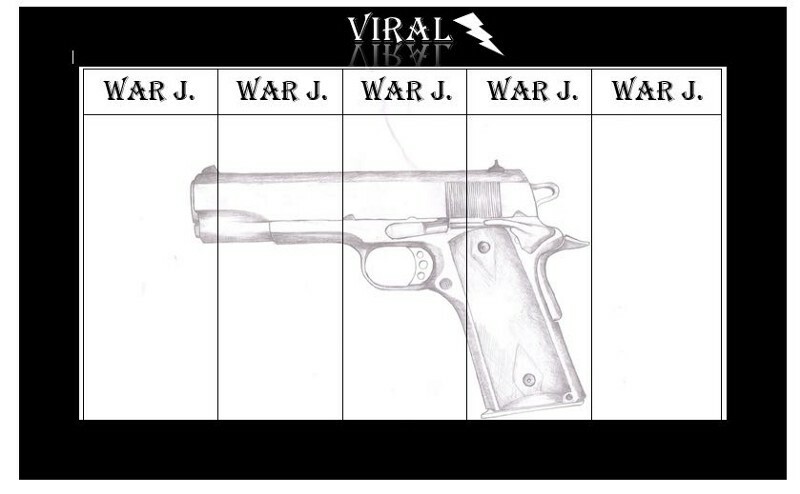 Then comes the overall topic which is “Virality”. I was pleased we as a subgroup treated the journalist as an influencer so we concentrated on the terms of peace and positive journalism to relate to the topic of “Virality”. Through peace journalism and media literacy we can manage what goes viral! “We did it!” I just want to give a shout out to my groupmates after all the hard work and the endeavor. I took away a lot from this group work, not from the results, but within the process. We came across a lot of challenges, where we did not know what to do and where to start. When we have decided to design a game, I feel even more lost. None of us had experiences in game designing and we just had two weeks for that. Nevertheless, we managed to do it step by step, from references searching to interviewing, we really paid a lot of effort in order to figure this out. We learned a lot and received a lot of help at the same time. I feel so proud of ourselves that we chose to step out of our comfort zones and try new things, and am very grateful to the people that had provided help. No matter how the final product is, it will still be the most remarkable moment in Salzburg. 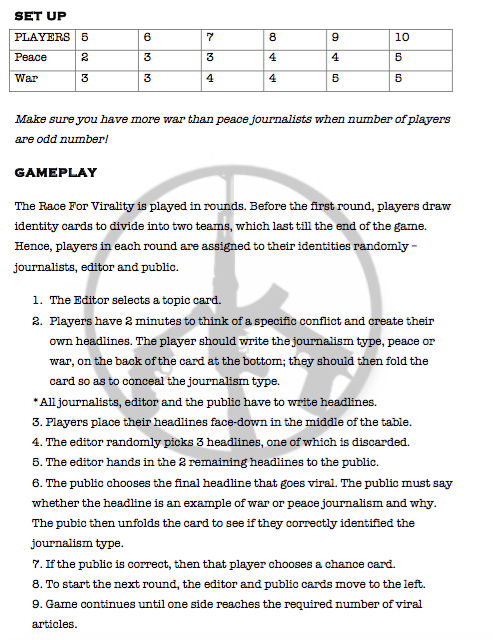 The game that saves journalism, The Race For Virality, is finally done! 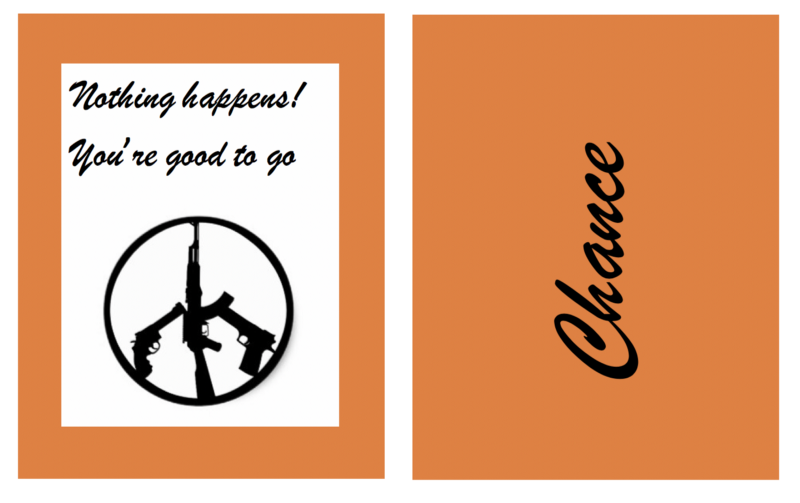 I hope you all enjoy it and can learn more about Peace Journalism while playing. Designing a game was tough, but it was a lot of fun. 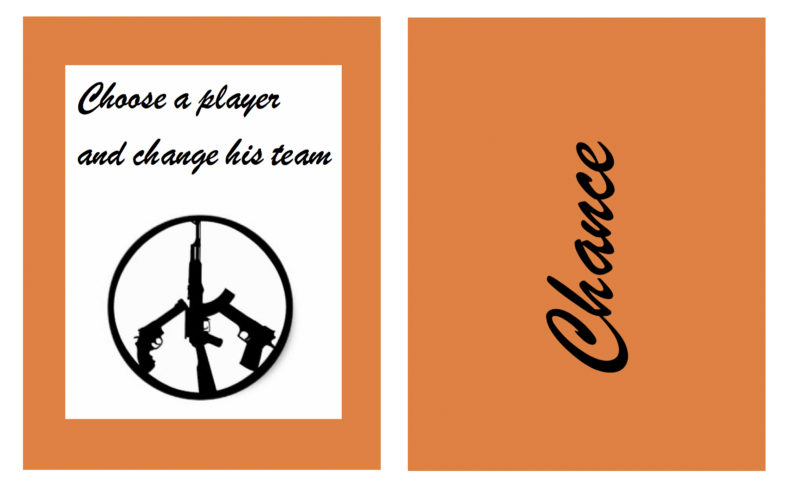 This project brought many new experience to me, “Peace Journalism” was a totally new concept and I have never designed a game before. Everything was difficult at the beginning. I felt so lost when my group mates were discussing. Maybe it was because of the language barrier and maybe because I was a passive person, I was not always able to express my own opinion at first. But luckily I have some amazing group mates, they always respect my opinion and it is a great pleasure to work with them. Although we can not put our original idea of designing an online game into practice, I do not think all the efforts were wasted. When we were designing the online game, I learnt a lot from searching for the definition and actual example. I truly believe that this online game can effectively educate the public as I have already benefited from it. I learned a lot about Peace Journalism in completing this project (and about Solution Journalism in discussing the topic with another participant outside our sub-group), but I think that more important than this content was the experience. I was immensely proud of our team in coming together to tackle something unfamiliar. We used our resources at the academy to find answers to our questions; we re-adjusted when necessary; we worked together to figure out how to create something and meet our deadline. During this process, we had conversations about Peace Journalism, about how its potential to transform journalism and our world, and about the journalistic context in our home countries. We listened to each other’s ideas, voiced our responses, and moved forward together. This process gave me courage in exploring new, unfamiliar topics with other people. 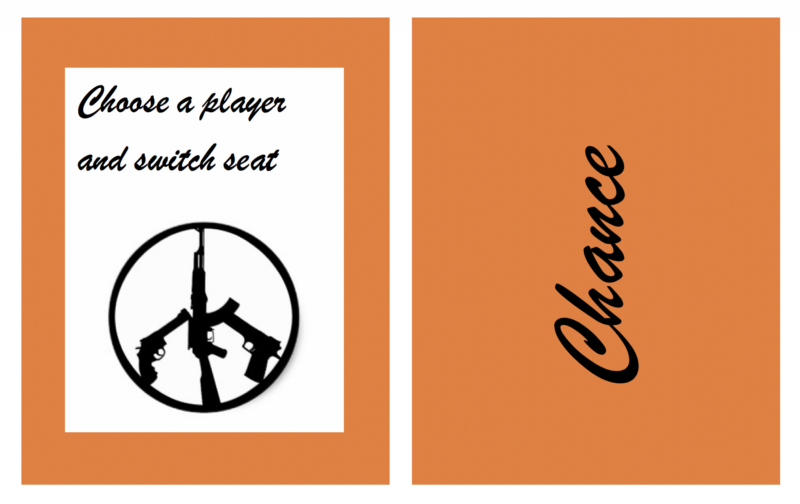 A game designer might chuckle, but I’m proud of what we did here. Although there are many ways to leverage the viral nature of certain media, much of what we see now in a journalism context is not designed to promote accurate reporting or credibility but rather to sow division, promote agendas or gain personal notoriety. While it is difficult to imagine initiatives that will achieve widespread adoption, each team in Group 3 sought to design a project that takes an approach to virality and to integrate research into practical solutions for re-imagining journalism with viral media as a linchpin for better reporting. While these solutions are not considered to be comprehensive, they present a series of small projects to inspire more work in this area.